As a new or expecting mom, you want to do everything you can to keep your baby healthy, happy and safe. That’s where we come in. 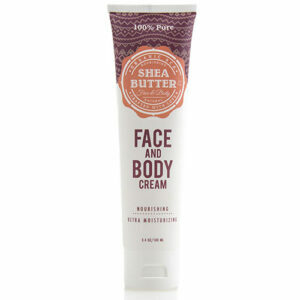 Organic Sca products are made just the way you’d make them — with simple, natural ingredients and a whole lot of love. It’s a similar care and consideration that goes into each Organic Sca item, only somewhat more so since babies merit it. What’s more, since the skin is the biggest organ and retains what we put on it, we have to take additional uncommon care of it—for infant and for you. Natural regular child diaper cream Original Diaper Rash Paste advances recuperating, mitigates, and keeps your infant’s diaper rash. 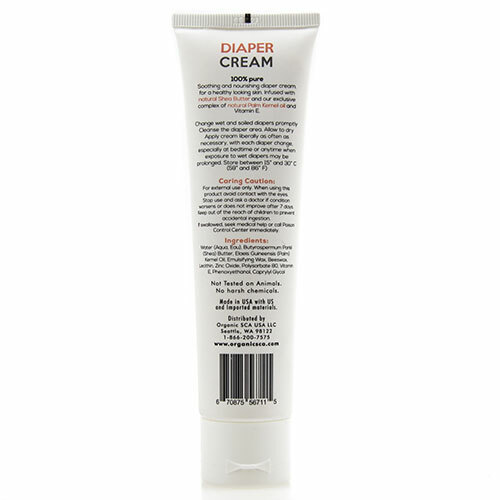 Containing the most extreme level of zinc oxide, instantly shaping a defensive boundary to help recuperate and relieve diaper rash distress. Zinc oxide is commonly used to prevent or to treat diaper rash by forming a protective barrier between the skin and the diaper. Zinc oxide frames a defensive boundary against unreasonable wetness. Zinc Oxide is a FDA perceived fixing demonstrated to help avoid diaper rash. Just pure healing goodness. 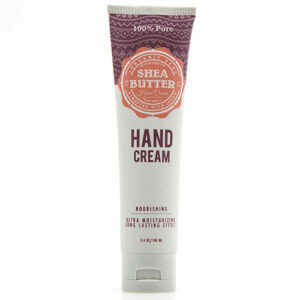 Safe, effective, natural and nurturing organic shea butter products are also made for mom’s peace-of-mind. You can rest assured you’re giving your baby a gentle, soothing start to life, just as nature intended. We have developed a line of creams based on natural ingredients; primarily Palm Kernel Oil and higher contents of Shea Butter than almost any other cream on the market. We put a lot of effort in limiting the use of non-organic agents in out creams, to make them safe to use, even on sensitive skin. Our creams are so gentle on the skin that they are safe enough for infants. We use White Tea for a natural and non-toxic fragrance.